Why does everyone want to go to London? Everyone wishes to live in a large city. London is a very large city, and it is fun tolive there because of the many things going on there. You will never get bored when living in London. The people of London are so generous and welcoming. They show readiness to accommodate visitors whereas they act like the hosts while the visitors being their guests. They are interesting, hospitable to visitors. The climate of London is very cool; rainfall is fair occurring throughout the year. The London climate favors human survival. 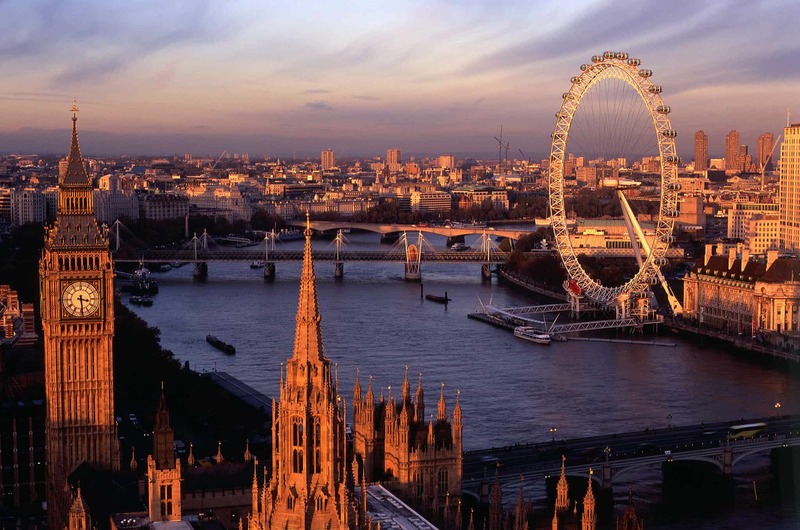 It is more enjoyable to have tours and visits to London so as to experience the cool climate. This is one of the factors which have made London one of the leading tourist destinations in the world. The City of London provides several newsletters to keep you informed about what is going on in the city. Cultural centers, media and technological centers. Everybody needs to be entertained, and these are great sources of entertainment. This is increasingly leading to improved living standards of people living in London. Through the availability of Cultural centers people are able to practice their culture which makes them united. The story of London is ever so long and dramatic. So much of the culture developed in this city is more than you can remember when you visit some of its museums and the historical attractions. London foods are sweet and so delicious. This makes everyone wish to visit the country to at least get a taste of their foods. These foods are offered in luxurious hotels and restaurants which everyone would want to spend some time in. 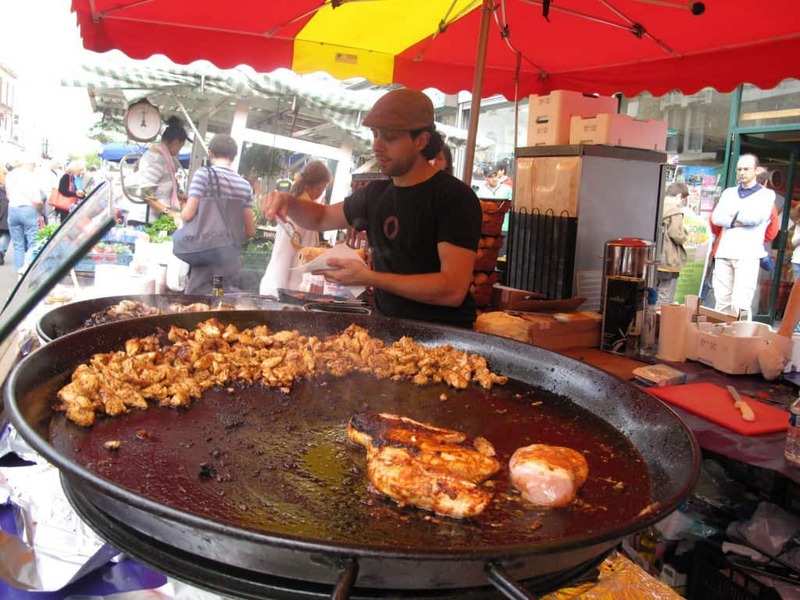 One can get both traditional and modern foods in London. The many attractions in London will make your trip memorable .London has got many exciting attraction places such as the Buckingham Palace, the Tower of London and Madame Tussauds. The city is well set up with modern buildings which show that it is really a developed city indeed. London has got the best theatre scene compared to the other cities. People from all over the world who are good in acting, music and classic plays come to London for performance. 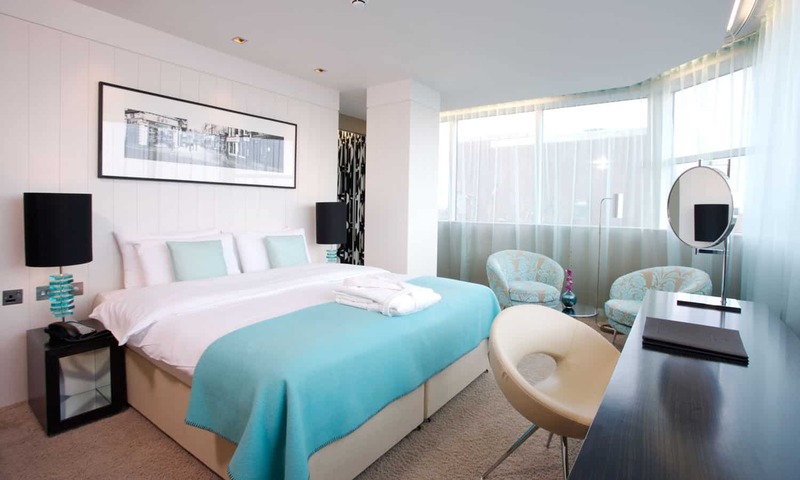 There are plenty of places to stay in London on your affordable budget, including cheap hotels, comfortable beds and breakfast. There is enough accommodation in London. The city has many famous luxury hotels as well hostels which are a bit cheaper to accommodate those who cannot afford the cost of the expensive hotels. 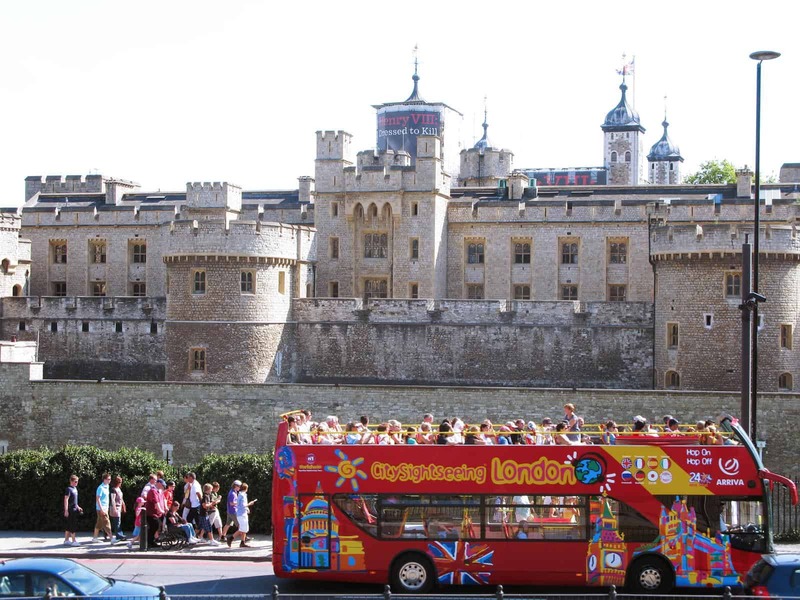 There are beautiful attractions such as the Tower of London, Buckingham Palace and Madame Tussauds which makes your trip so memorable. There are many famous sites in London. Nothing feels so enjoyable like travelling in a double-decker bus and has a full view of the London seeing the most recognizable sites in the world. Whether you are rich or a middle class individual, London remains to be the best place for you to get an affordable shopping. There are very quality items such as leather handbags for ladies and leather shoes for both men and women. Londoners work very hard for their daily living but they also spend some time having fun. Classic pubs, theatres packed with the Hollywood stars are some of the recreational facilities available in London. 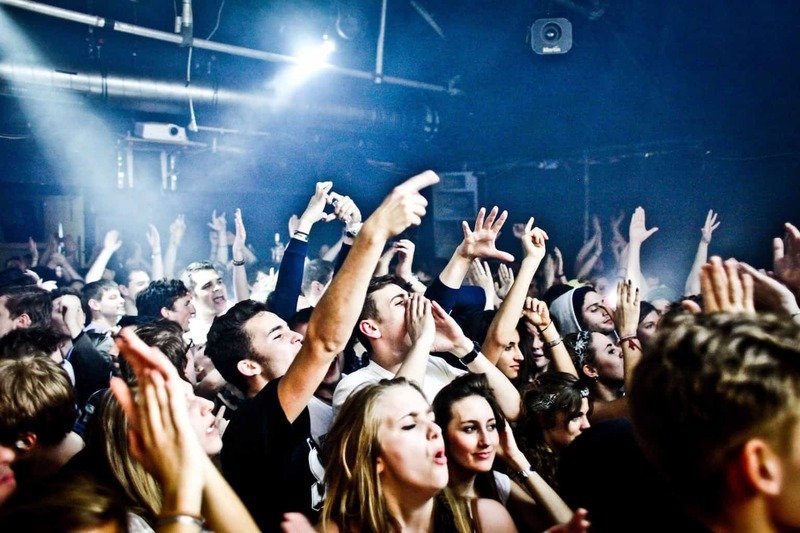 You can book evening tickets for events such as comedy shows and great live concerts. The biggest stars of the world make London recognizable.